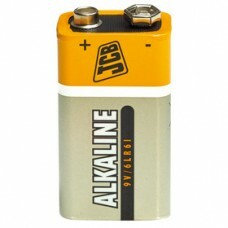 JCB Super Alkaline PP3 / LR22, 9V battery. 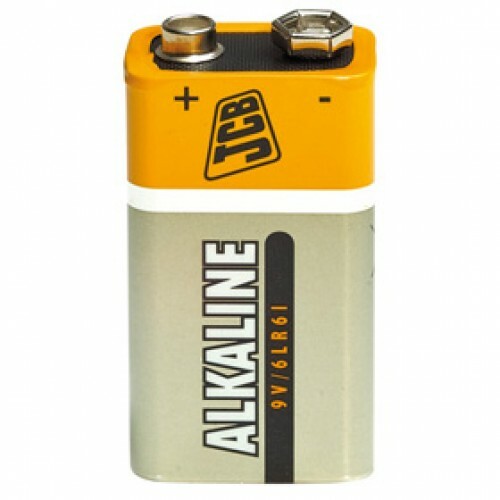 JCB Super Alkaline 9V PP3 batteries provide premium alkaline quality for high and medium drain applications and have been proved to be as good as the leading brand. 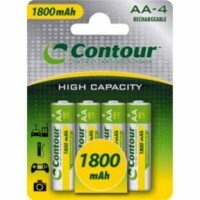 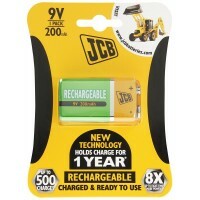 JCB 9V PP3 NiMH 200mAh Rechargeable Battery This JCB PP3 (9V) rechargeable battery replaces up t..